Are you ready for Canada’s largest master planned community? 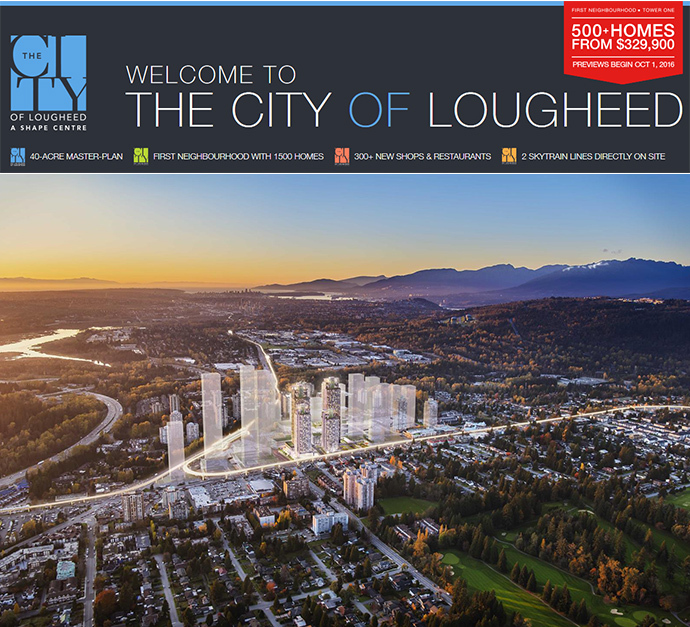 Introducing The City of Lougheed located in central Coquitlam where you will find an amazing new development by Shape Properties (same developer as The Amazing Brentwood Burnaby). The neighbourhood will be situated in a 40 acre site and will be home to 23+ towers across 16 city blocks. The master plan was designed by award winning and world renowned James K.M. Cheng Architects. The transit-oriented community at The City of Lougheed Coquitlam will be integrated into 2 main SkyTrain hubs that include both the Millennium and Evergreen SkyTrain Lines) in addition to having direct access to the bus exchange network, and many cycling and walking trails. 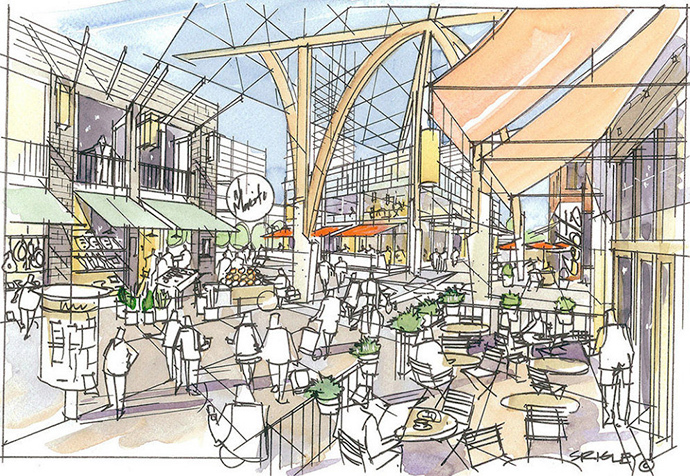 The master planned Coquitlam City of Lougheed development will also feature 300+ shops and restaurants including a new grocer plus lushly landscaped pedestrian friendly boulevards and multiple different character neighbourhoods. There will be round the clock, 365 day service and security personnel in the community too. The City of Lougheed condos in Coquitlam will be targeting LEED Gold standards too. According to Shape Properties’ marketing for The City of Lougheed condos: Live in Canada’s largest new master-planned community! Brought to you by Shape Living! The first neighbourhood at The City of Lougheed Tower 1 condo residences are launching this Fall with five hundred homes priced from $329,900! Featuring a 40 acre master planned mixed-use residential community with direct access to 2 SkyTrain lines on site and over three hundred new shops and restaurants, this is the place to live and invest! The presentation centre is located at Lougheed Shopping Centre (9850 Austin Road, Burnaby BC). This is the first neighbourhood featuring over 1500 homes! Tower One will feature a 55 storey high-rise with over 500 condos for sale. This represents the first of 4 high-rise towers in Phase 1 at The City of Lougheed. Tower One will also have a seven storey podium that will offer larger units in the 1,200 square foot range. All homes will come with at least 1 parking and 1 locker. Completion for Tower One at The City of Lougheed Coquitlam master planned community is slated for Winter 2021 and maintenance fees are expected to average about $0.49/square foot including hot water and gas as well as all the other standards (management, garbage/gardening, amenities, etc.) and a concierge. Please note that all information, features and renderings are subject to change at any time. The pictures are of artistic interpretations of the final community only. 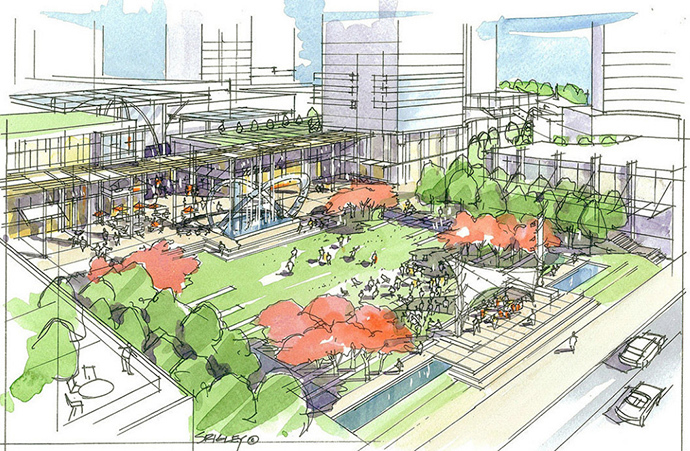 The First Neighbourhood at The City of Lougheed will be designed by award winning GBL Architects. Tower One at The City of Lougheed will feature over five hundred condos for sale in a 55 storey high-rise with breathtaking views in all directions. The floor plans will have open plan and functional designs with lots of natural light and the standard ceiling heights in the main living spaces will be 8’8”. The City of Lougheed Tower One condos will feature European laminate wood floors throughout (excluding bathrooms) in addition to Bosch side by side washer and dryer in laundry room with storage space hanging rods and work surface. Other conveniences include USB and 4 plug outlets in addition to designated space for home owners’ own custom work station or millwork in most homes. The Coquitlam City of Lougheed Tower One condos will also feature sleek mesh roller shades for privacy and superior light control, Fibertech super fast internet speeds. Tower One at the City of Lougheed Coquitlam condo highrise is targeting LEED Silver standards. The European style kitchens include generous kitchen island with breakfast bar in every home as well as three different colour palettes that include Jet Black (upgrade), Cashmere Grey or Pearl White. In addition, the kitchens at The City of Lougheed Coquitlam Condos will feature custom European cabinetry with soft close hardware, full height cabinets and L-shaped kitchen design that provides more storage space. Other great features include polished quartz stone counters complemented by marble herringbone backsplashes or marble slab backsplash in the Jet Black upgraded palette. Each kitchen at the Tower One at City of Lougheed Coquitlam will feature a Bosch stainless steel appliance set that includes an integrated dishwasher, fridge and bottom mount freezer, convection wall oven and four burner gas cooktop with pull out hood fan and Panasonic stainless steel microwave. There is also a stainless steel under mount sink, recessed lighting throughout with under cabinet lighting and Grohe polished chrome faucet and in cabinet recycling and disposal station. The modern bathrooms at the Coquitlam City of Lougheed Tower One condos will feature luxurious large format porcelain tiling, floor to ceiling porcelain wall tile and tub shower surround in addition to the premium polished quartz stone counters. There are also a deep soaker Kohler bath tub, polished Grohe chrome fixtures and elegant under mount sink. The 48th floor will offer an outdoor green terrace with a barbecue and lounge seating while the rest of the amenities will be located in a pavilion for all of phase 1 residents to enjoy. The 18,000sf facility will span 3 levels and include a green rooftop for outdoor lounging and community gardening or barbecuing. Inside will offer different games rooms with table tennis, billiards lounge, large fitness centre, yoga/pilates studio, and large lounge with kitchenette. Also you’ll find music and crafting rooms, meeting room and study/business area and private event rooms. There are also multiple guest suites on site. Tower One at The City of Lougheed Coquitlam condos will also offer in building concierge service, FOB controlled access to lobby, parkade and amenity rooms as well as the National Home Warranty. From the same team behind The Amazing Brentwood! Forty acres in a prime Burnaby location will undergo an epic transformation into The City of Lougheed Coquitlam real estate development. 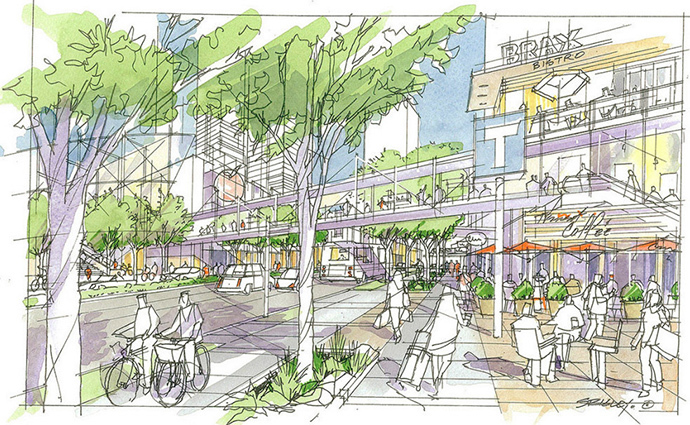 Inspired by world class cities, it will be complete with 23+ stunning high-rise towers, diverse neighbourhoods, shopping and restaurants, striking architecture and the most connected SkyTrain hub in Metro Vancouver. Imagine all the energy of downtown, in the region’s most central location. 18,000 sq.ft. presentation centre & three show homes at the City of Lougheed Tower 1 coming Sept 2016. First Neighbourhood – Tower One – 500+ homes starting from $329,900. 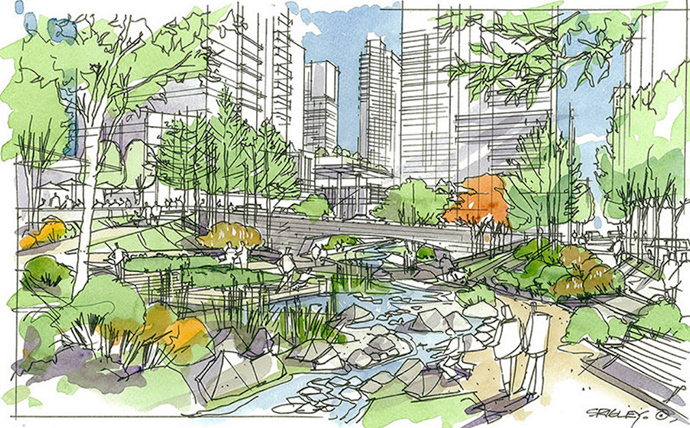 Register today for early access to information on The City of Lougheed in Coquitlam BC. The first sales offering, Tower ONE of the First Neighbourhood, represents the best values and greatest opportunity for long-term appreciation. Residents at The City of Lougheed will be part of a community inspired by world-class cities, complete with distinct neighbourhoods, shopping, dining, greenery and elevated homes. Situated at the centre of Metro Vancouver with 2 SkyTrain lines on site, this is an unparalleled location in the region. For more information, visit us at www.thecityoflougheed.com.